Book your space in our Spring term classes now! Click the classes tab for more details. 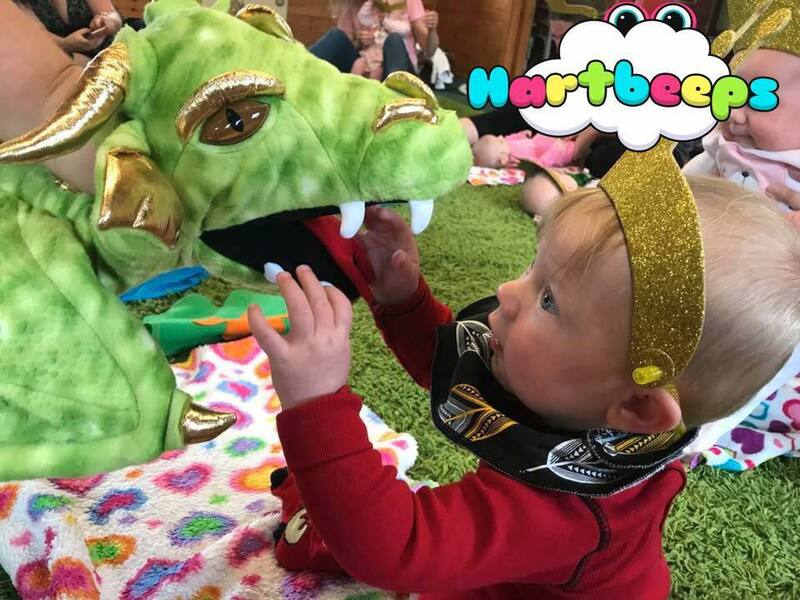 Welcome to the wonderful world of Hartbeeps in Penn, Hazlemere and High Wycombe! 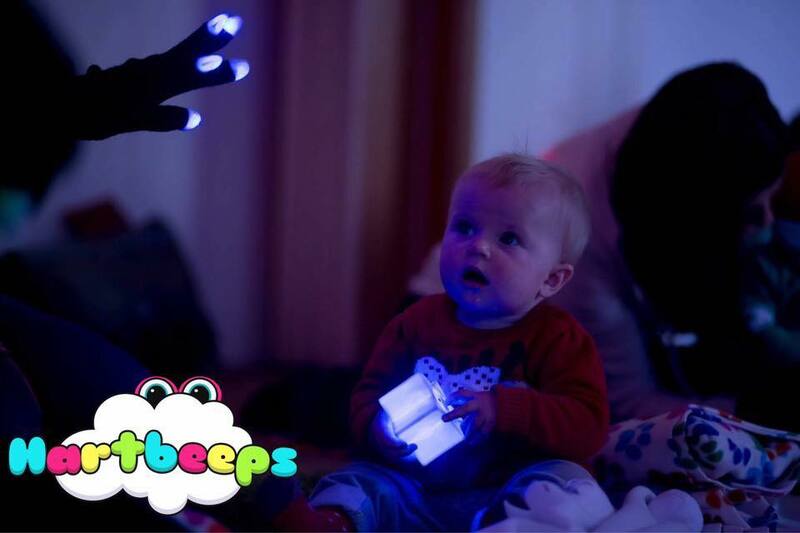 I'm Janice, a mummy to two girls and a past Hartbeeps attendee!! I went with a group of friends to try these 'new multisensory sessions' over 8 years ago, and have been hooked ever since!! In my previous life I was a primary school teacher, working in nursery's, infant and junior schools. When I saw an advert to join the amazing Hartbeeps family I just could not resist, and then became a sub-franchise owner not long after! I am one of few people that can honestly say that I LOVE my job!! I can play, sing and dance my 'shift' away and always leave on that 'magic sprinkles' high! !